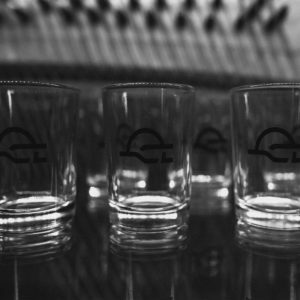 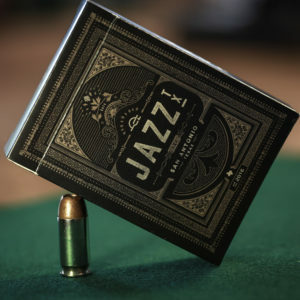 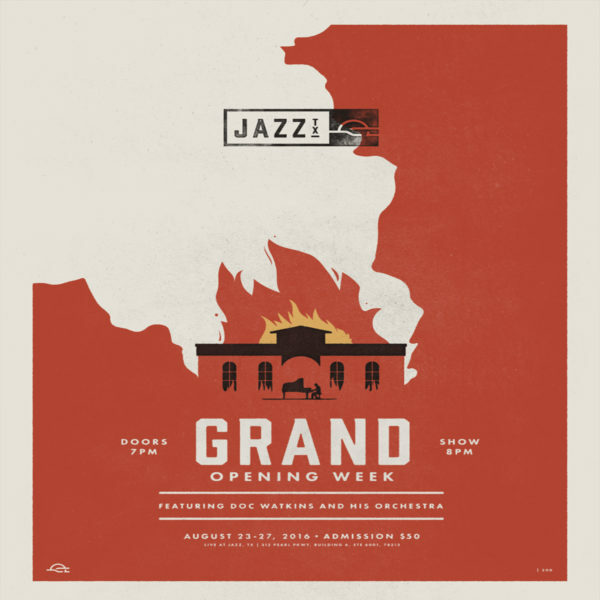 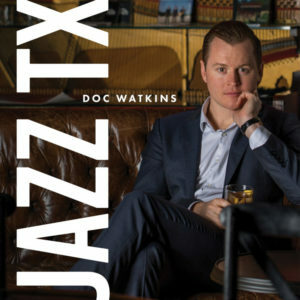 ShopUncategorizedJazz, TX Grand Opening Poster – limited quantity! Grab a piece of Jazz, TX history and get your own Grand Opening Poster from our opening date of August 23, 2016. 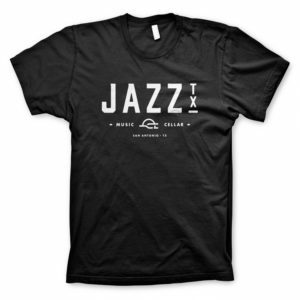 Design and production by Hilmy in San Antonio, TX.